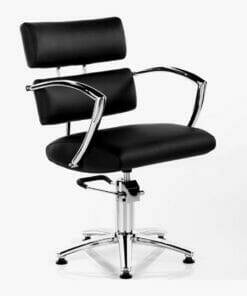 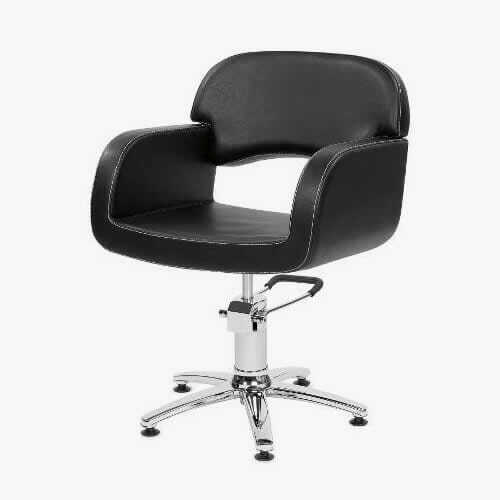 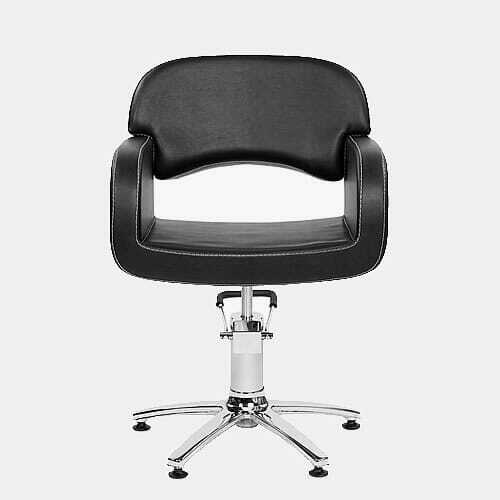 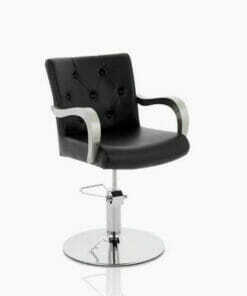 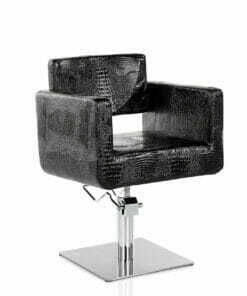 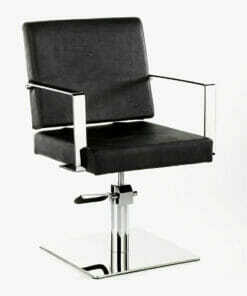 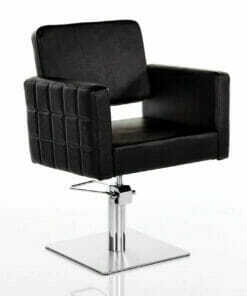 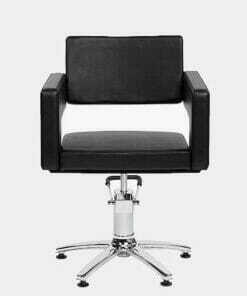 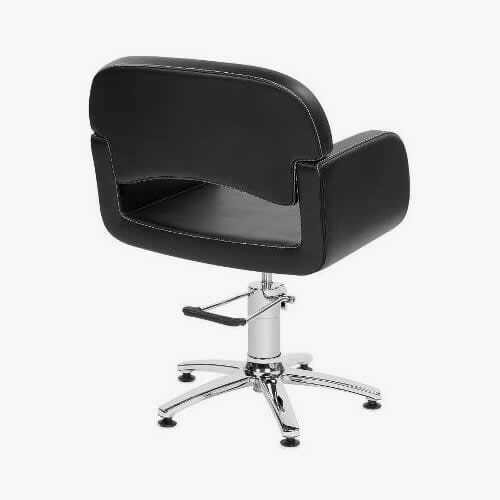 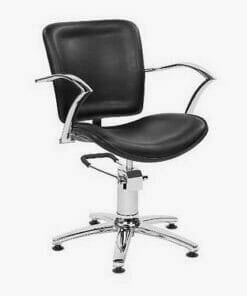 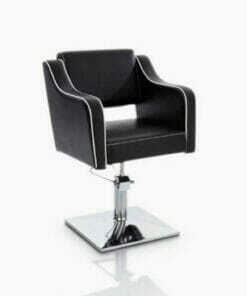 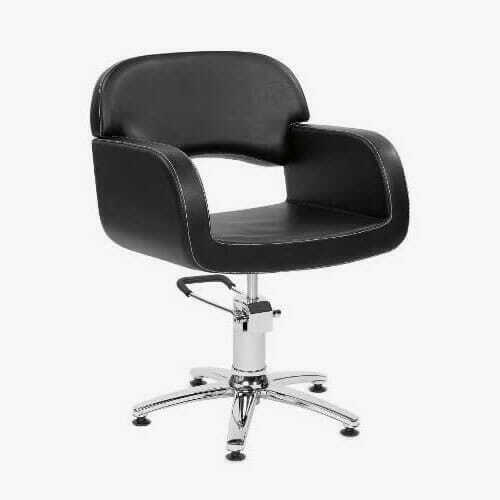 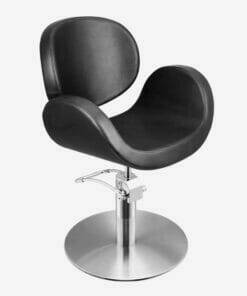 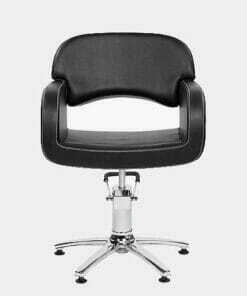 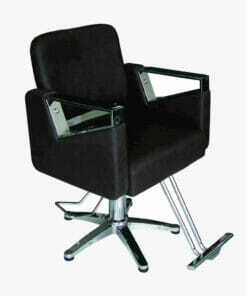 The Opera Black hydraulic Styling Chair is a stylish cutting chair with a comfy seat with white stitching and hard wearing black upholstery. 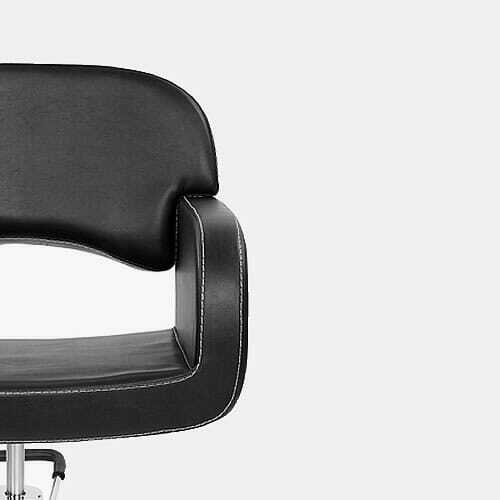 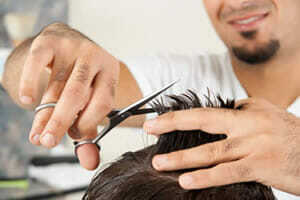 Rear cut out for helping with hair removal. 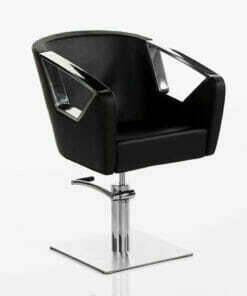 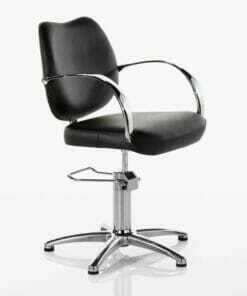 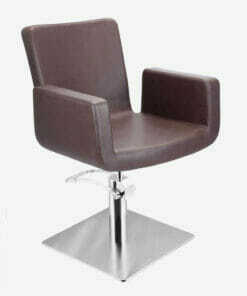 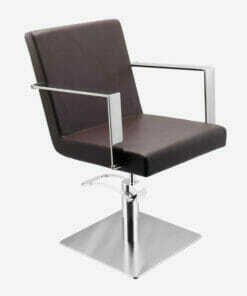 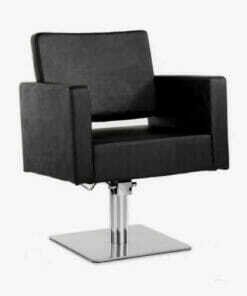 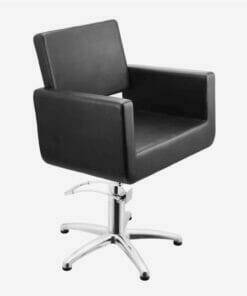 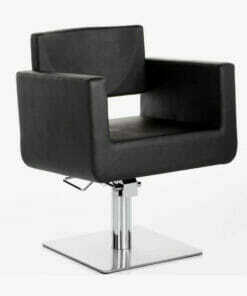 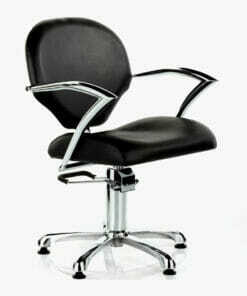 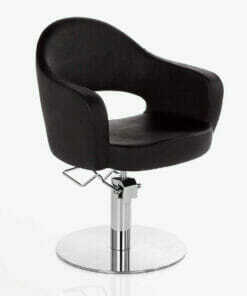 Comes supplied with hydraulic pump base which locks to prevent rotation and features a chrome 5 star base. 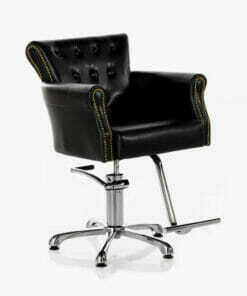 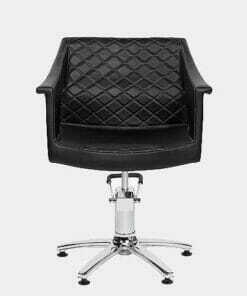 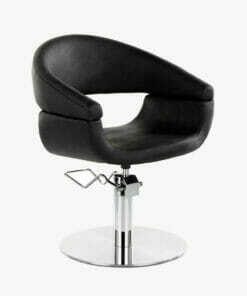 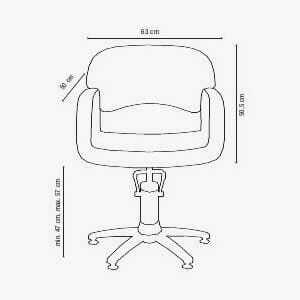 Dimensions: width 63cm, seat height 47-57cm, depth 50cm, seat height 50.5cm.